Location, Location and Lot Size!! 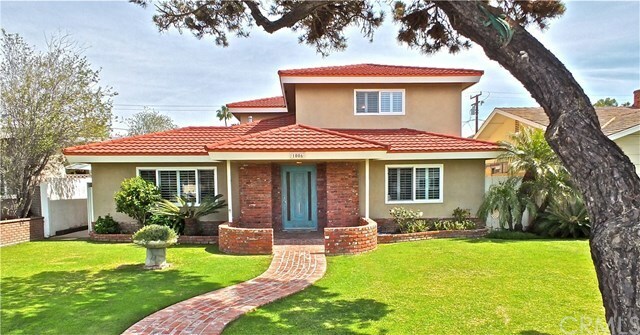 This is a must see, double lot, beautiful large property on iconic Main Street in Huntington Beach. Its has 4 bedrooms and 2 full baths with a downstairs master suite. Family room with fireplace, formal living room and formal dining room makes this property perfect for entertaining. The kitchen is roomy and has an additional eating nook. This home has central heating and gorgeous plantation shutters. In addition to this beautiful home, this double lot has enough space for all your toys! It has a 3 car garage with addition parking for a total of 6 parking spots. Adjacent to the garage is the perfect spot for your RV and/or boat storage. Come see this don't miss property! Directions: From P.C.H head north on Main St.